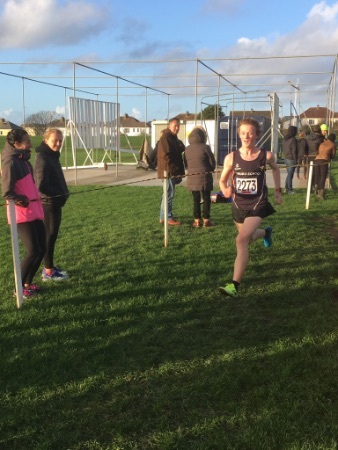 On a sunny but windy day seven of our students ran in the County Cross country Championships combined with the Westward league fixture as well. 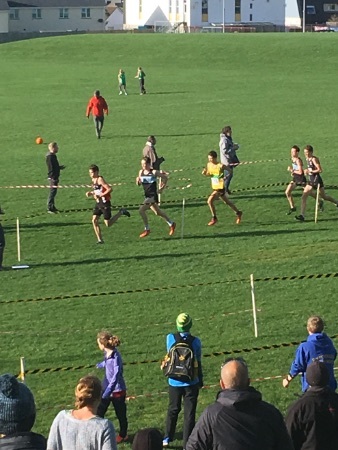 In the U13 boys race Archie Mallett ran well, especially as he had run the day before in the ESAA regional final, and he finished a creditable 6th place. 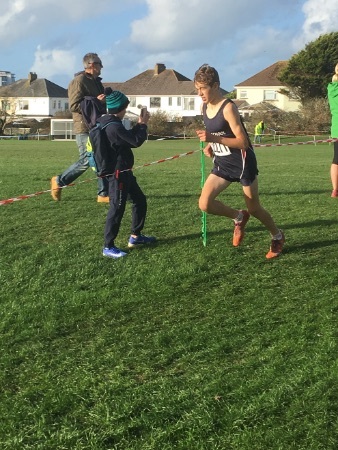 In the U17 race Harris Mier and Benjy McCartney ran well with Harris being crowned county champion and Benjy finishing strongly in his first year at this age group. 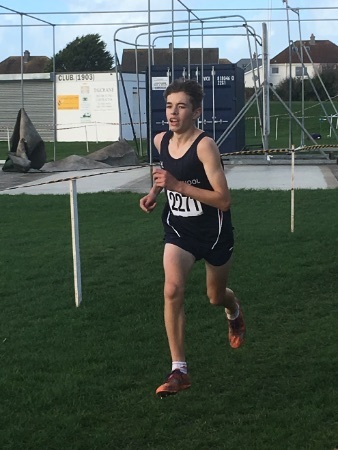 Isaac Murray in the U15 race completed a wonderful individual weekend with his second win in two days and he is looking very strong and in good form. 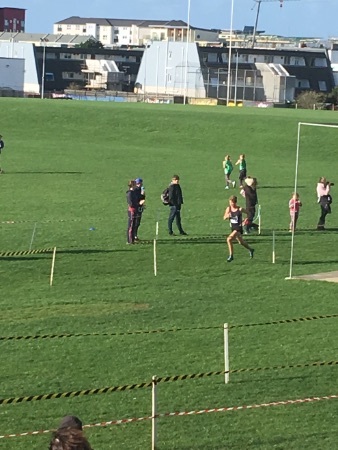 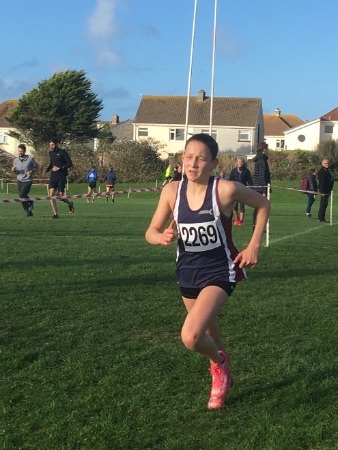 Izzie Leigh in the girls U15 race ran strongly to finish in 5th position and is hopeful of county selection. 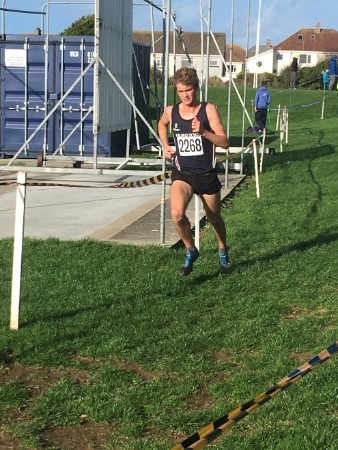 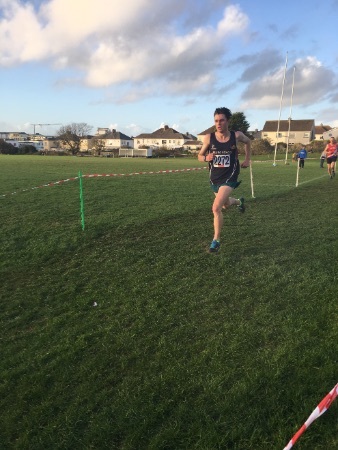 In the U20 men's race Finn Birnie started the season strongly and ran a great race over the 8km course finishing in 1st place, Alexander McCartney also ran a good race and finished in 6th position. 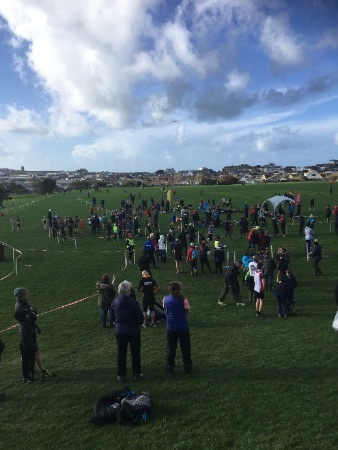 Well done to all the runners for their great effort and commitment.